Rupert Pupkin Speaks: Underrated '77 - Eric Hillis ""
Popular opinion has Robert Altman’s golden era ending with his 1975 masterpiece Nashville, but the second half of the decade saw him deliver some under-rated gems, including this one, a drama so obtuse it likely never would have gotten made had Altman’s reputation been so strong at this point. Shelley Duvall is the airhead beautician who befriends a mysterious young woman, played by Sissy Spacek at the peak of her powers. 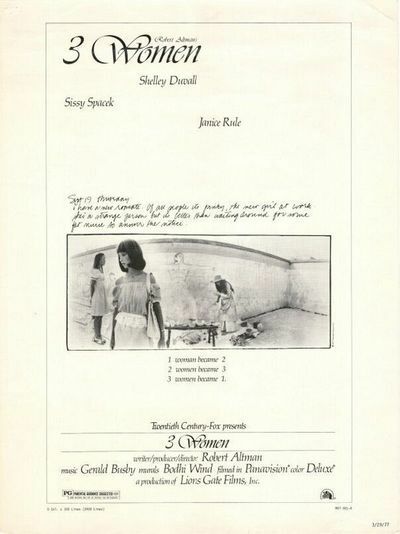 Over the course of the film both women appear to switch personalities. 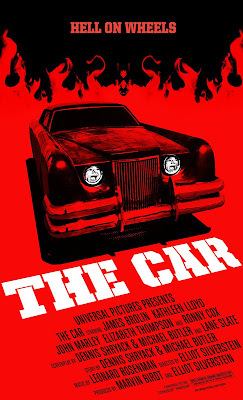 Imagine Sam Shepard remaking Mulholland Drive and you’ll get the idea. 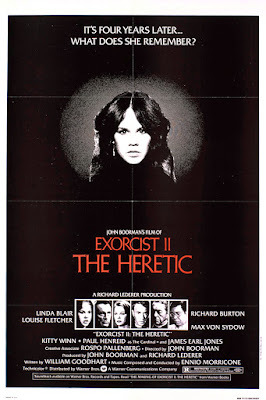 Few sequels are as universally reviled as John Boorman’s, but come on folks, if this wasn’t following in the footsteps of William Friedkin’s beloved shocker, we’d all be raving about it. Boorman takes the franchise in a completely different direction, delivering a big budget arthouse horror. 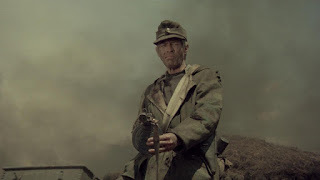 With a manic Morricone score and some stunning imagery, it offers a glimpse of what Argento or Fulci might have given us had Hollywood thrown its resources at them. 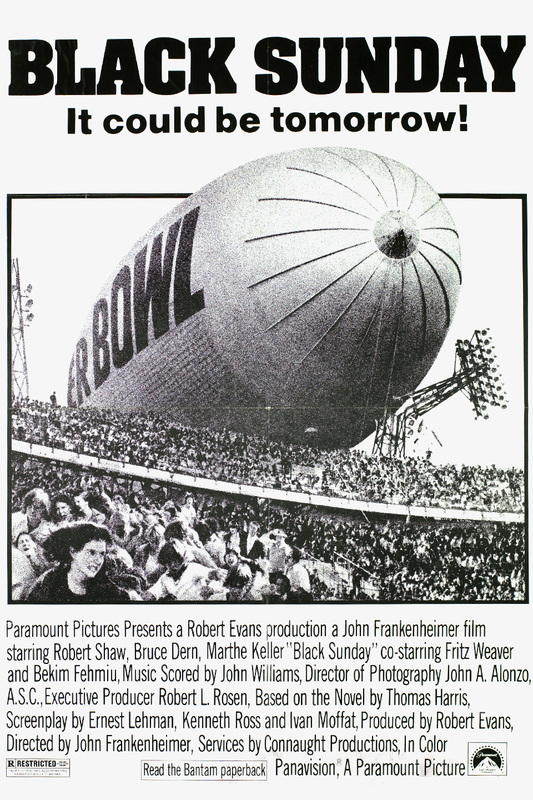 John Frankenheimer’s adaptation of Thomas Harris’s novel flopped like a burst blimp on its release. 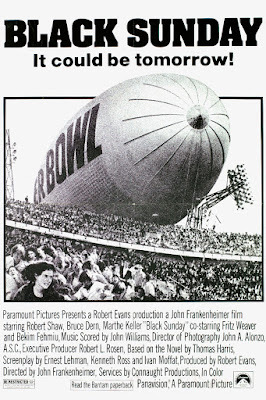 At the time, its plot – terrorists commandeer a Goodyear blimp and fly it into a football stadium – seemed ludicrous, but history has sadly proven it all too prophetic. 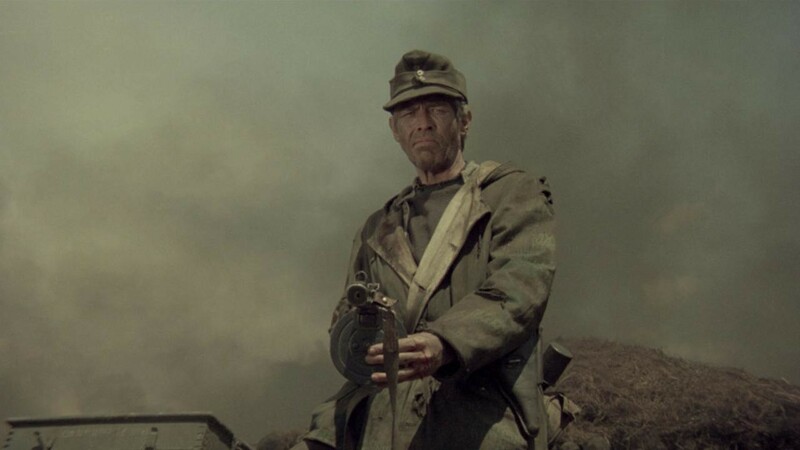 Today it plays like a docudrama, and the focus on the story’s villain, an embittered white man played by a rarely better Bruce Dern, makes it particularly resonant. In a mere six years prior to his untimely death at the age of 30, William Girdler directed no less than nine movies, every one a must see for fans of ‘70s exploitation cinema. 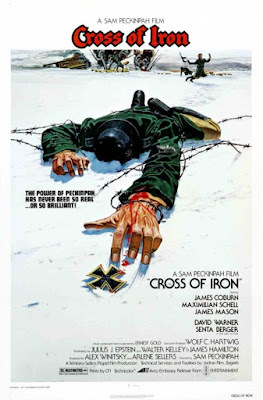 Having scored a hit with the previous year’s Grizzly, Girdler was awarded a relatively large budget for this animal attacks thriller. 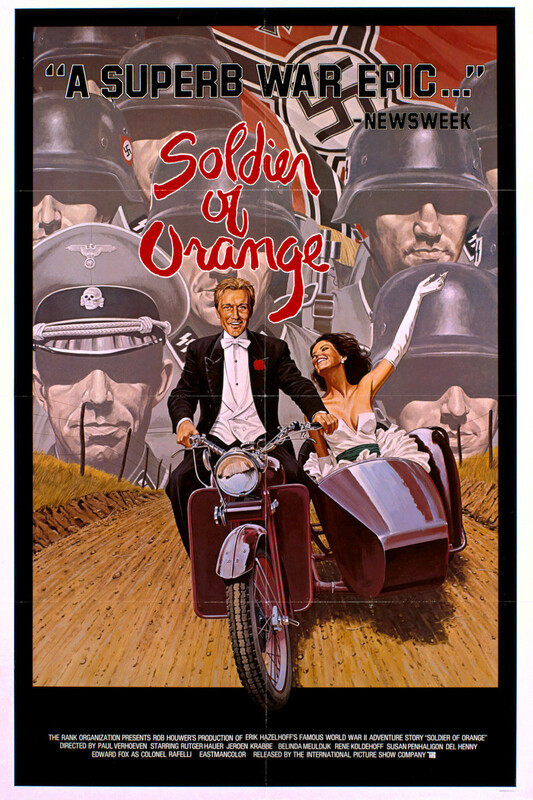 Grizzly leads Christopher George and Richard Jaeckel return, but it’s a pre-Airplane Leslie Nielsen who steals the show as the narcissistic villain. 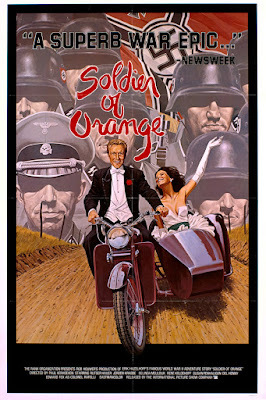 One of the first movies to integrate the depletion of the ozone layer into its plot. 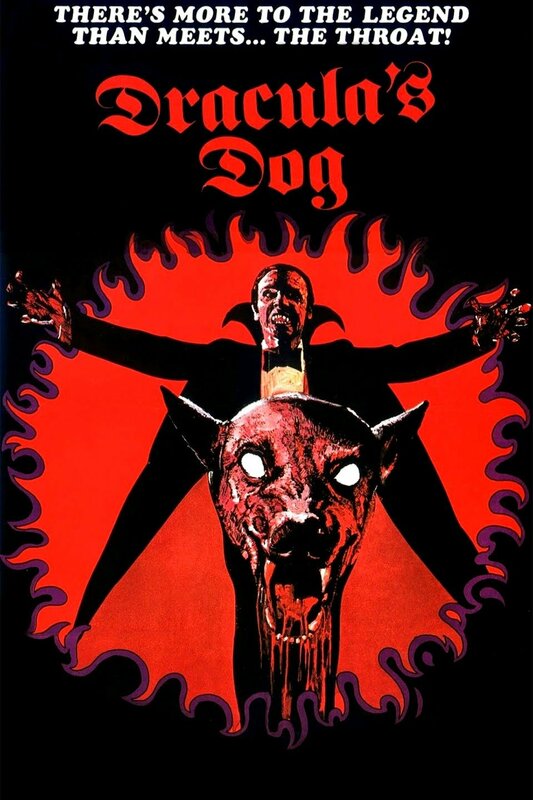 Also known as Dracula’s Dog, Zoltan was the best of a small batch of possessed pooch thrillers that emerged in the late ‘70s. 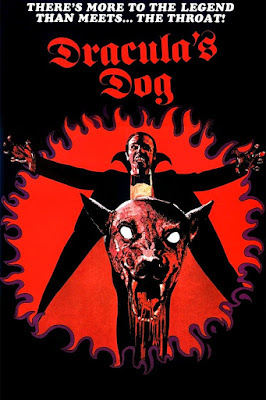 The bonkers plot involves a dog bitten by Dracula who travels to the US to track down the only remaining ancestor of the Count, a suburban father currently enjoying a camping trip with his all-American family. 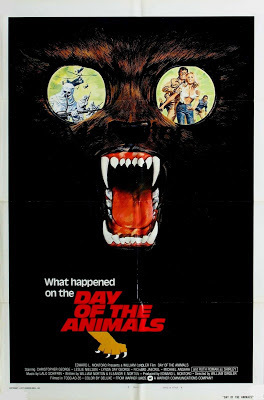 Directed by Albert Band, whose son Charles would build the Full Moon empire, the film boasts one of the most unforgettable final shots in ‘70s horror cinema, and every kid will come away wanting their own Zoltan pup. The ‘70s was the golden age of the made for TV horror movie, and this Yeti thriller was one of the best. 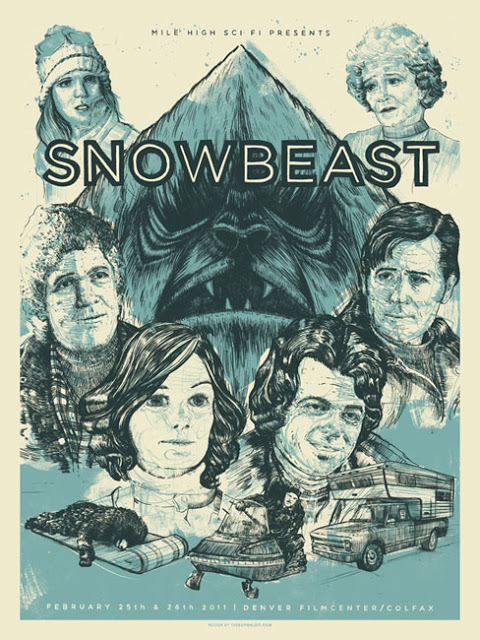 A very ‘70s cast including Bo Svenson, Yvette Mimieux and Clint Walker battles a snow Sasquatch (which looks a lot like the creature that kidnaps Luke in The Empire Strikes Back) terrorising a Colorado ski resort. 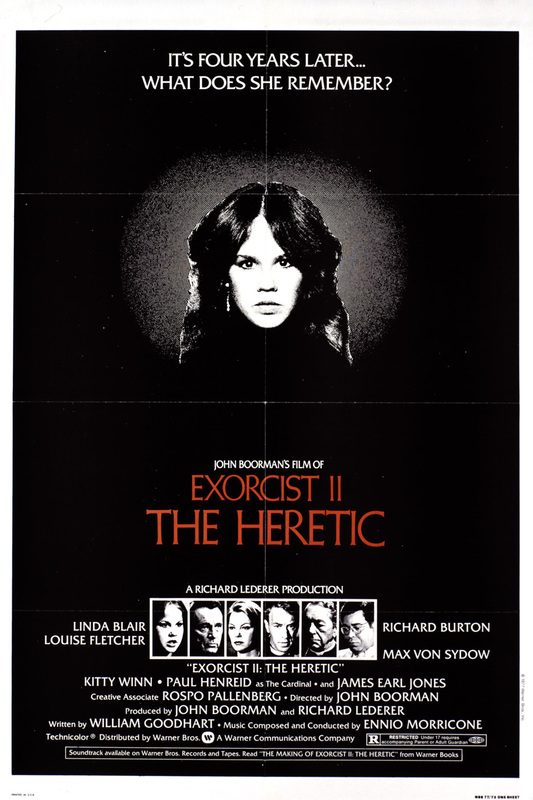 This one is penned by Psycho screenwriter Joseph Stefano, and is a must see for monster movie buffs.